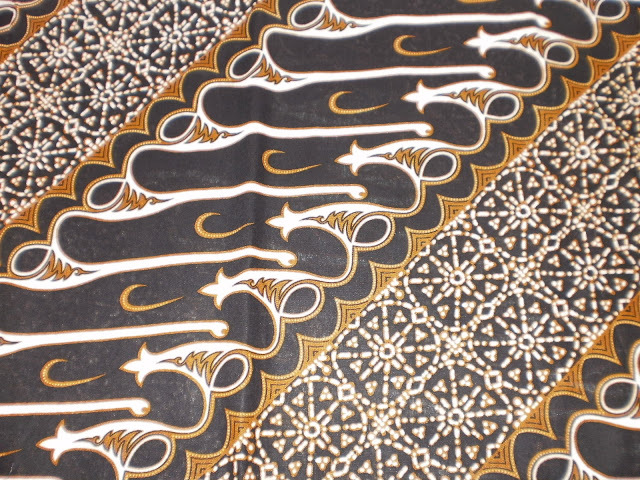 Batik is recognized as World Heritage by UNESCO in 2009. 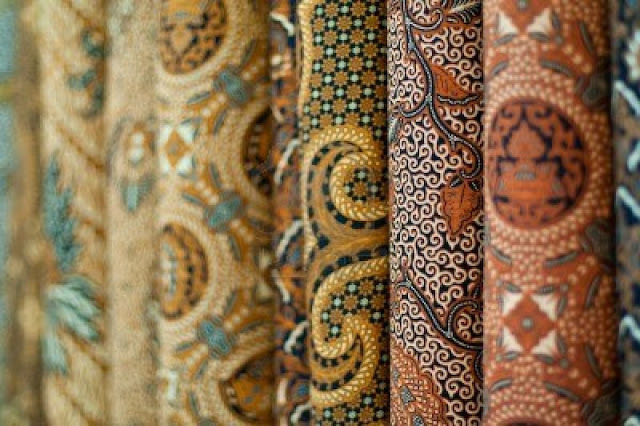 To celebrate it, Indonesia has set 2 October as batik day. 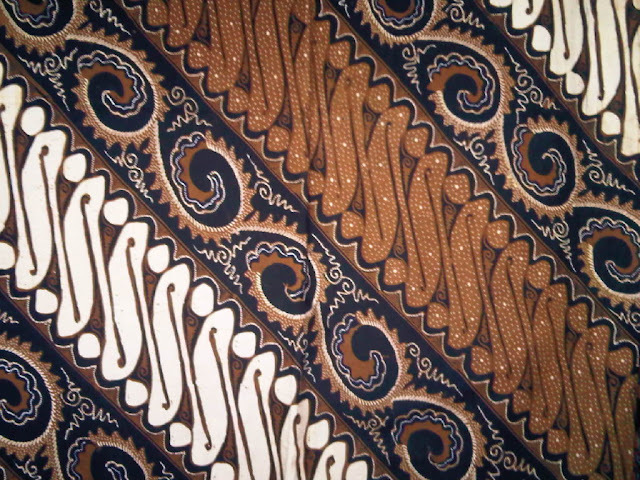 Indonesian batik has various motives depending on regions. The techniques, symbolism and culture surrounding hand-dyed cotton and silk garments known as Indonesian Batik permeate the lives of Indonesians from beginning to end: infants are carried in batik slings decorated with symbols designed to bring the child luck, and the dead are shrouded in funerary batik. Clothes with everyday designs are worn regularly in business and academic settings, while special varieties are incorporated into celebrations of marriage and pregnancy and into puppet theatre and other art forms. The garments even play the central role in certain rituals, such as the ceremonial casting of royal batik into a volcano. 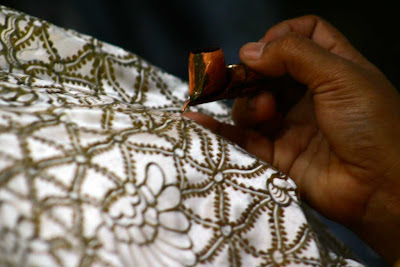 Batik is dyed by proud craftspeople who draw designs on fabric using dots and lines of hot wax, which resists vegetable and other dyes and therefore allows the artisan to colour selectively by soaking the cloth in one colour, removing the wax with boiling water and repeating if multiple colours are desired. The wide diversity of patterns reflects a variety of influences, ranging from Arabic calligraphy, European bouquets and Chinese phoenixes to Japanese cherry blossoms and Indian or Persian peacocks. Often handed down within families for generations, the craft of batik is intertwined with the cultural identity of the Indonesian people and, through the symbolic meanings of its colours and designs, expresses their creativity and spirituality.